Oil is a natural agent for preservation. If you notice, some preserved food is kept in a glass container with a layer of oil on top of it. The oil works as a barrier to keep away free radicals (molecules that responsible for fastening ageing) from attacking the top layer of the skin. The ageing process slows down by half when you use face oil frequently. If you think that face oil clogs the pores, it really is the mineral oils that do that. Natural face oil that comes from natural ingredients binds together harmoniously with your skin oil so it doesn't clog the pores. Instead, it helps to keep the oil balanced on your skin. Typically, face oil is worn at night because it is perceived as too heavy to be worn under the makeup. It is not true when you use a natural face oil. The face oil layers up as a perfect canvas for your foundation and even make the foundation glides smoothly. If you're going to try this, remember to apply some loose powder to set the makeup. The face oil will keep your skin conditioned at all times. Contrary to popular belief, face oil doesn't cause acne, in fact, it reduces acne problems. Artifical face oil such as mineral oils tends to clog the pores and create acne due to the bacteria growth happening under your skin. With natural face oil, the oil is a perfect barrier for dirt and bacteria from entering your skin through the pores. If you have sensitive skin and your skin breaks out every time you use a new skincare, maybe it is time for you to switch to a natural face oil. Natural face oil is often harvested from flowers, seeds or fruits so they don't cause inflammation. 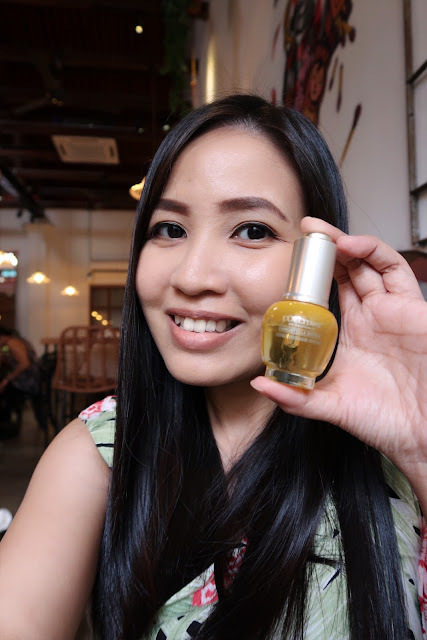 The face oil that I am currently loving is the L'Occitane Immortelle Divine Youth Oil. As the name suggests, it keeps my skin youthful. Believe it or not, I don't have to wear foundation anymore. All I use for the day is just tinted moisturizer. Thanks to the face oil, most of my skin problems have subsided. Have you watched the Crazy Rich Asians movie? I cannot say that the movie doesn't inspire me to visit Singapore. Being the ignorant neighbour, I don't fancy Singapore as a holiday destination, but more of a next town to visit family & friends. Seeing the city on the screen gives a whole lot of different perspective and I actually will "open my eyes" and really take in the beauty of the city in a slower pace. Who has a slow pace in Singapore, where the city is always hustling and bustling? Well, the rich do. Here are the 20 places I picked to visit in Singapore (if you're crazy rich). Unlike the other major malls, the Mandarin Gallery reserves some edgy and newly launched fashion apparels. You won't find the "tacky" luxurious brands with monograms around here, but it has a neighborhood mall feel where the rich usually hang out. 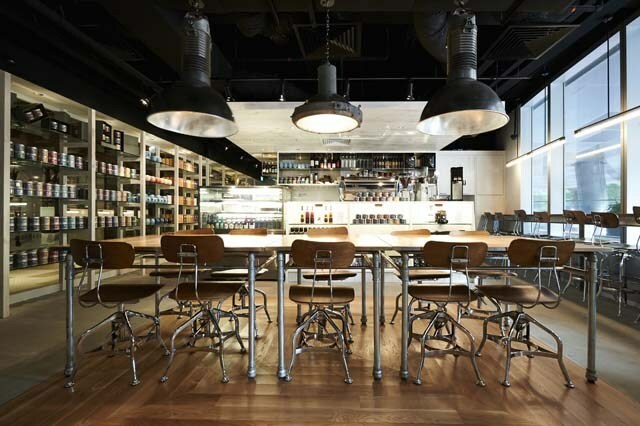 Located inside Mandarin Gallery, this cafe becomes a quick pit stop for caffeine fix for shoppers. There are at least four outlets scattered around Singapore. The PS. 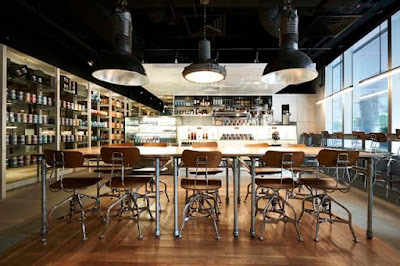 Cafe is a great spot for brunch with your friends while catching up with their latest holiday trip. Otherwise, the interior of this cafe really brings out the OOTD in your Instagram feed. If you carefully angle your photo around this cafe, one might mistake that you're in Paris. Because the cafe has so many intricate decor, it is best to wear a plain outfit such as a white shirt with jeans to get the best Instagram photo. Foodies have been rating this place a five-star and gourmands around the world are flocking to Iggy's. 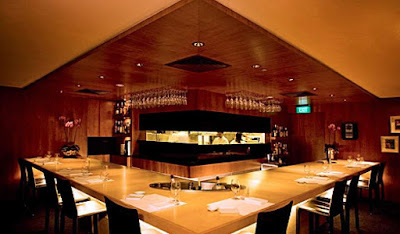 Rich Singaporeans would bring their overseas friends here for a taste of fine dining. 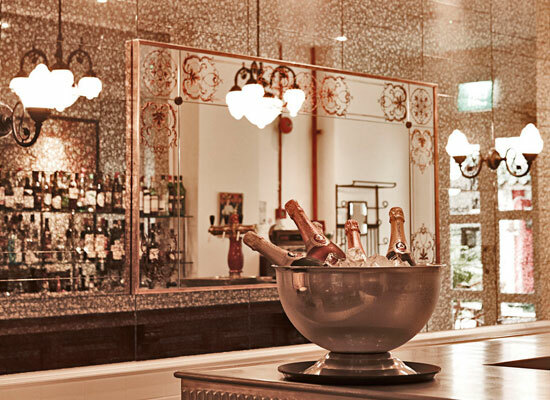 Tucked in a five-star hotel, the Hilton, there is nothing more luxurious than having caviar for a starter here at Iggy's. It can be a little bit cliche for a Singaporean to hang out at a much touristy spot such as Sky on 57. 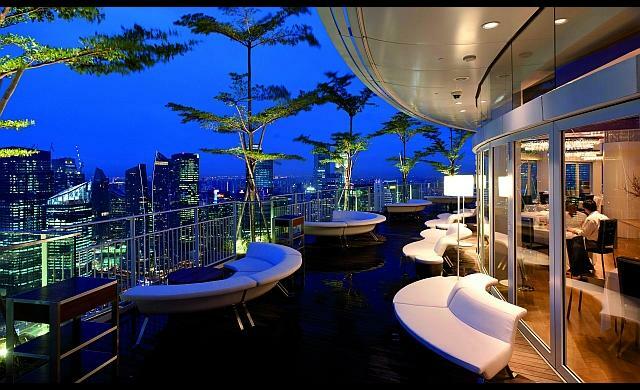 But our recommendation comes from a Singaporean friend who frequently brings his business friends here for the view of Singapore. According to him, business travellers don't have the time to explore Singapore, so he would bring them here for the paranomic view while savouring the SGD48 Lobster Hokkien Mee. 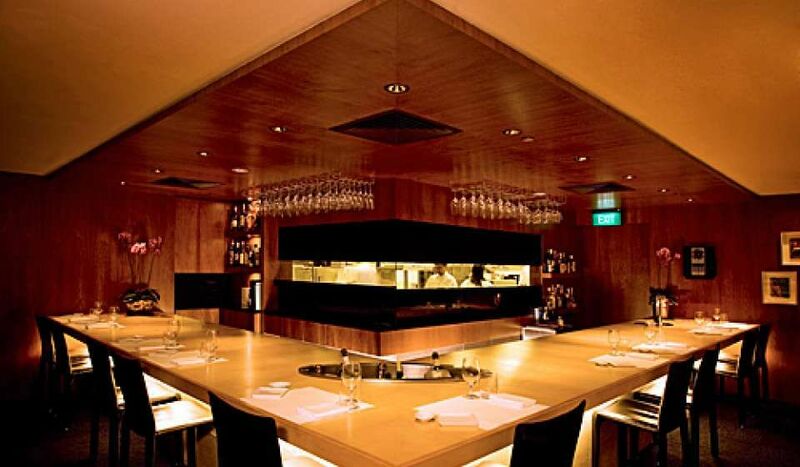 Helmed by award-winning Chef Yoshiyuki Kashiwabara, this restaurant specialises in kaiseki, the traditional Japanese multi-course meal. At Kaiseki Yoshiyuki, you don't just sample the best food made of freshest ingredients, you will also be presented with art on a plate. 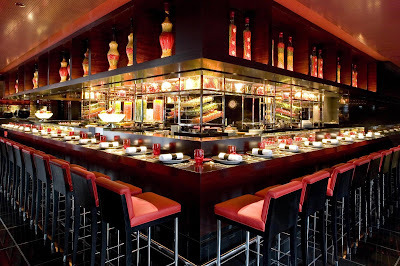 You probably can find L'Atelier de Joel Robuchon around the world. But there is nothing more satisfying than a good course of a tasting menu on Friday night. You can often find rich people hanging out here for fine food and wine. As the name suggests, this restaurant serves the perfect classic Chinese Peking Duck dish, expertly roasted by chefs from Beijing. Usually you can spot rich Asian family having their weekend lunch here. 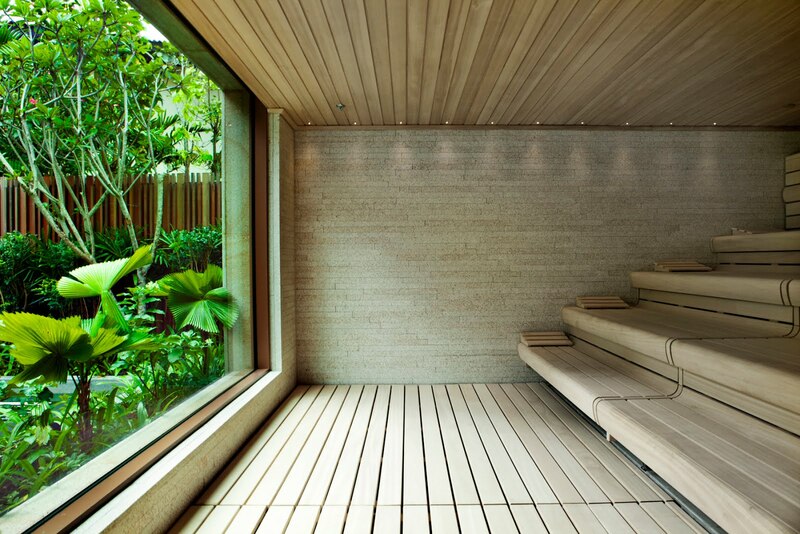 Spa is a luxury beyond money can buy. First, you gotta have lots of cash to spend. 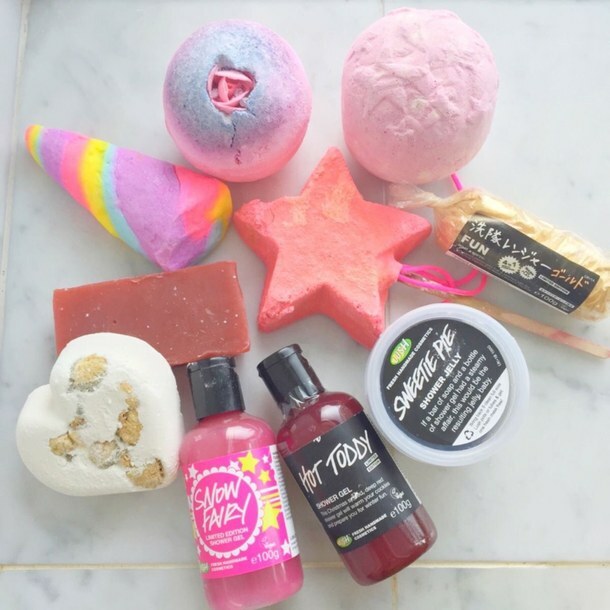 Second, you need to put aside some time for spa. In Singapore, the only people who can afford a spa session are those CRA. 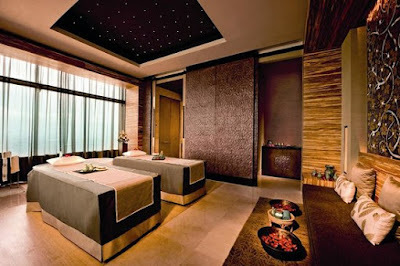 Banyan Tree is one of the top pick because of the ambiance, extensive spa menu and also the expertise of the staff. Espa is also one of the favourite of local CRA because of the green scenery and various spa options. 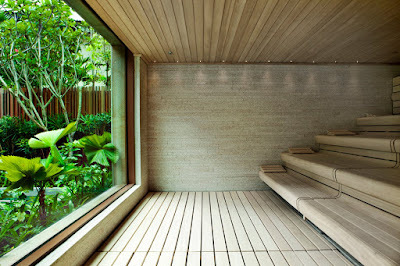 The Japanese style onsen and Turkish hammam are often recommended as the best spa treatment in town. 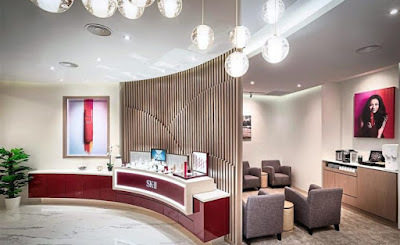 Nothing beats a comfortable facial at SK-II. The brand itself has a long list of portfolio of CRA mainly because the expensive price tag. 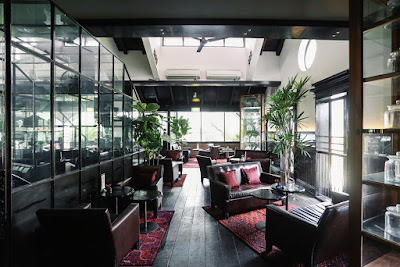 The CRA don't usually hangs out at bar because it would be too embarassing (the Asian family values in practice) but if they do, you can find them at Sky Bar at Ku De Ta. Who shops at the hotel? The CRA of course. 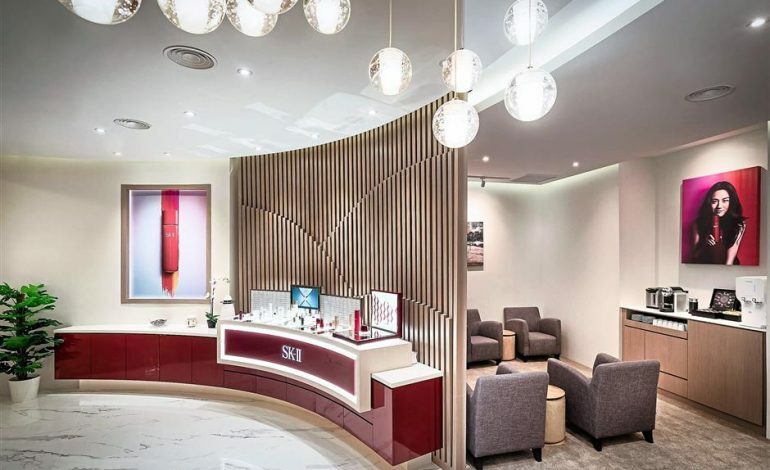 The Hilton Shopping Gallery not only cut away boisterous shoppers where you can have a personal shopping space, you can also summon a personal shopper to bring the specially curated items for your viewing in your suite if you're staying at Hilton. Why bother to go from shop to shop when you're a CRA, right? 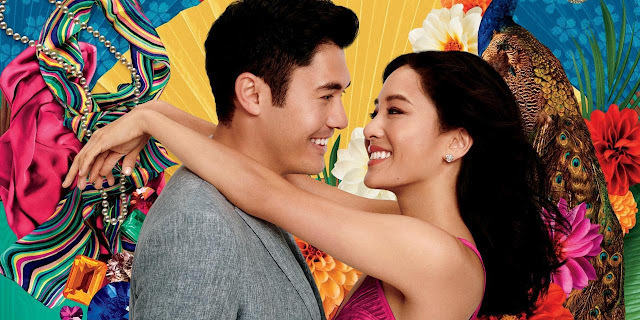 Have you watched the Crazy Rich Asians movie? What do you think about it?